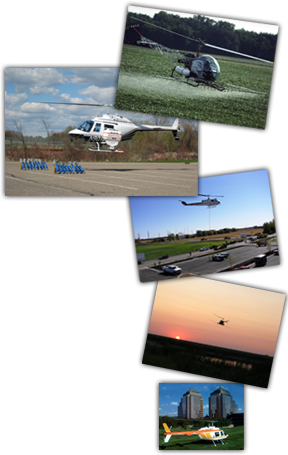 · New and used Bell Helicopter Sales. 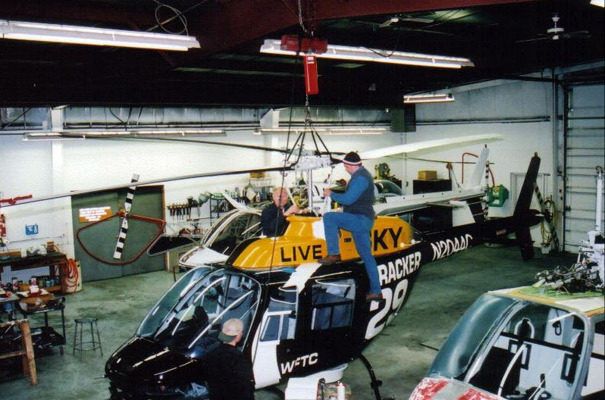 We can assist you in locating a helicopter buy, or we can assist you in locating a buyer for your helicopter. 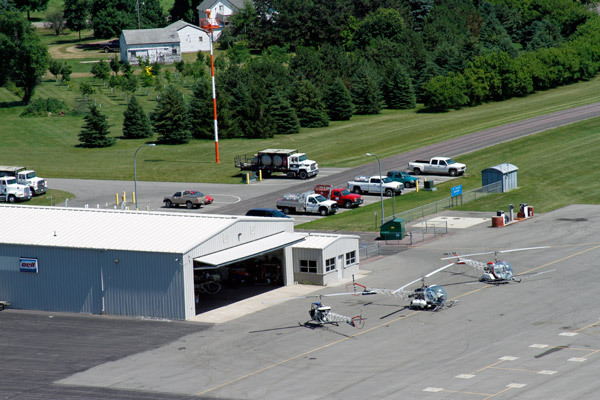 · Extensive inventory of Bell 47 parts. 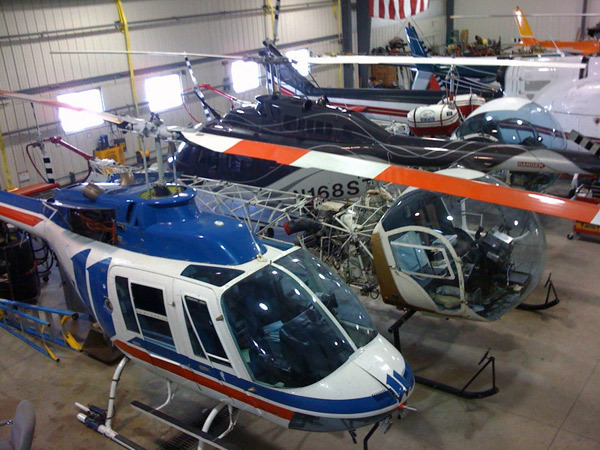 If you need parts please feel free to call and ask for Sara or click on the Scott’s Bell 47 link.